【Summary】A new startup has emerged from stealth today called Designated Driver. The company offers roadside assistance to self-driving vehicles by using a remote teleoperator that is able to control a vehicle from miles away. In 1997, General Motors introduced OnStar, a cellular communications system allowing a driver to connect to a human operator at the touch of a button for immediate roadside assistance. Using OnStar, drivers of GM vehicles can summon for help in the event of a flat tire or mechanical issue. OnStar can also summon emergency responders, by sharing a vehicle's location automatically in the event of an accident. While this system works well for a human-controlled car, in the future when autonomous vehicles are on the road without human drivers, what would happen if the vehicle ran into a problem, such as a unexpected road closure or disabled vehicle blocking a lane? A new startup has emerged called Designated Driver with a solution for situations like this. The company offers roadside assistance for self-driving vehicles, using a remote teleoperator that is able to "drive" the vehicle from miles away. To operate the car remotely, Designated Driver built a complete "remote driver" workstation. Together with additional hardware and software installed on the vehicle, it allows a human operator to remotely take control of a driverless vehicle when needed. Designated Driver's setup for the remote operation resembles a driving video game, complete with multiple HD monitors showing a live camera feed from the vehicle, a steering wheel, brake pedal and gear selector and even a turn signal switch, which actuates the same vehicle controls as a driver behind the wheel. This system interfaces with a vehicle over cellular networks. The technology also includes a link to the vehicle for communicate with passengers. "The role of a teleoperator is an extension of existing autonomous driving technology." said Manuela Papadopol, CEO of Designated Driver. The company's team is comprised of automotive experts with expertise in embedded automotive software, autonomous and robotic systems. Designated Driver's executives have decades of experience in complex automotive technology. Papadopol and CTO Walter Sullivan both worked at Microsoft's automotive division and at embedded automotive software company Elektrobit, working with global automakers BMW, Daimler, Ford, the VW Group and others. Papadopol was recognized with the Microsoft Gold Star Award for her work on embedded automotive systems. Designated Driver is addressing an important need as self-driving vehicles are nearing a commercial launch for the first time—how to navigate through an unexpected situation such as a road closure, mechanical issue, flat tire, or situations that a self-driving vehicle's software cannot handle. "The market need for Designated Driver is truly significant as it will help facilitate adoption of autonomous vehicles," said Bobby Hambrick, founder and CTO, AutonomouStuff, a company well-known in Silicon Valley for outfitting production vehicles with self-driving technology. "Remote control provides riders with the assurance that they will arrive at their destination even if there is a technical issue with their autonomous vehicle, and we see it as required functionality for all self-driving vehicles." FutureCar spoke with Designated Driver CTO Walter Sullivan and he explained a bit more about how the technology works. "Part of our solution is a in-vehicle software kit." he said. The remote operator system is linked to the vehicle's driver controls via a dedicated cellular network, similar to how a modern vehicle's infortainment system connects to the internet to run Apple CarPlay or Android Auto apps in a vehicle. Designated Driver's in-vehicle kit includes four individual cameras, which provides complete 360 degree coverage around a vehicle. The system transfers a live feed from cameras to a trained remote operator, giving the operator a live view of the vehicle surroundings just like if they were sitting in the driver's seat. The setup can work with any vehicle that comes with a by-wire controller module for steering, acceleration, braking and shifting. The Lincoln MKZ is one model that utilizes these type of controllers. Therefore, it has become a popular vehicle for developers and companies working on autonomous driving. "The car itself does not have to have any autonomous systems on it." Sullivan explained. Instead, hardware is added to a compatible vehicle to allow for remote operation. Since it works over cellular networks, Designated Driver developed a separate cellular module to ensure that communication with a vehicle is never lost for added safety. Sullivan said the module contains four individual SIMM devices, so if the connected is dropped, one of the other connections, or networks can be automatically activated. This ensures a stable connection to the vehicle at all times. This module can be expanded to use up to eight SIMM devices. "Each one could in theory be on its own carrier." Sullivan explained. 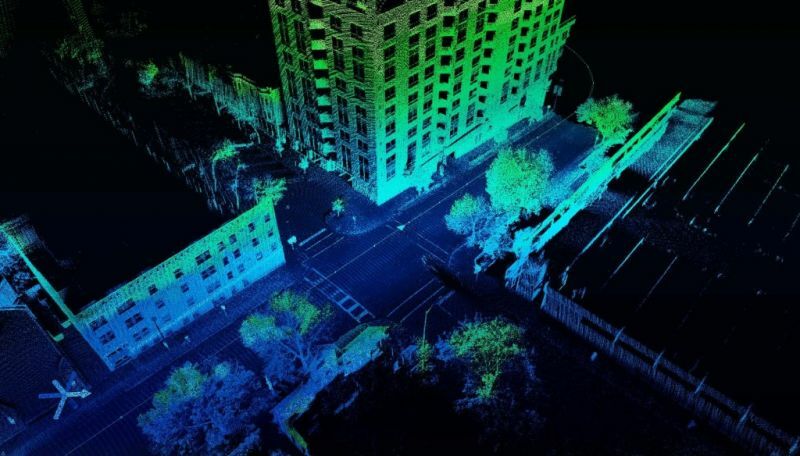 "We can select the carrier providing the best connectivity for each geographical location a self driving vehicle might operate in. This adds some robustness and redundancy for safety." Sullivan said the heart of the system is a in-vehicle computing module developed in-house by Designated Driver, which he said contains most of the company's unique IP. The computing module allows a person to virtually "drive" a vehicle from hundreds of miles away as if they were physically present. 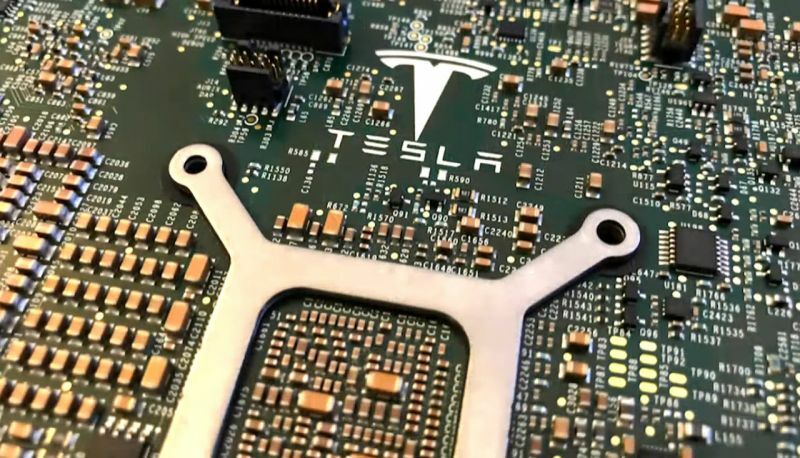 The module is essentially an industrial grade computer. This module processes the video feeds from the cameras and takes commands from the remote operator and translates it into data the vehicle can understand. This allows for the manipulation of a vehicle's steering, braking and acceleration and shifting remotely via a cellular network. In the future when people might be shuttled around in fleets of autonomous vehicles, a remote operator may provide some peace of mind for passengers. Just knowing that a human can be summoned to safely guide the vehicle in case of an unexpected situation might reassure people who don't fully trust "robo-cars" at the moment. "Humans trust other humans." said Papadopol. Designated Driver's system can also be used in mobility services offered by car-sharing companies such as Turo and others. The company's teleoperator solution might be used by to bring vehicles to the location of the next customer using a remote operator. "A driver may rent a car for an hour and park it in another part of the city. The challenges are that the place in the city that those cars are parked are not necessarily the best places to pick up the next customer." Sullivan said. He said that teleoperators can help maximize the use of each vehicle that's part of a ride-sharing network. "A remote operator can repositionion those vehicle for better utilization." Automakers are already working on their own car-sharing services as a way to generate additional revenue, as personal car ownership is expected to decline. These services might benefit from using teleoperators to help manage and monitor their fleets. For example, Mercedes Benz and BMW recently established a partnership to share vehicles as part of a new mobility service called "Your Now." The new joint venture is geared towards future urban mobility, where customers will to able to get around using a seamlessly connected mobility ecosystem that combines car-sharing, ride-hailing, parking and EV charging all from a single smartphone app. 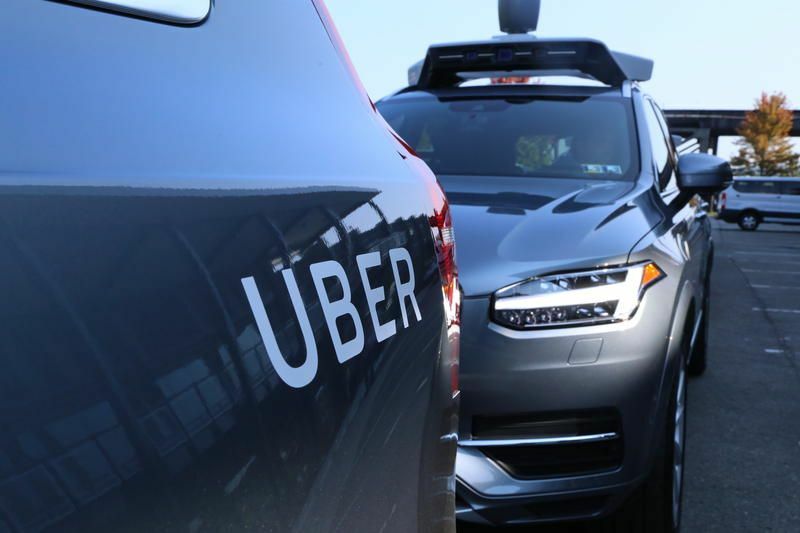 Sullivan said that Designated Driver is in discussions with a ride-sharing company to integrate its technology, although he declined to name any companies at this early stage. Teleoperations has many potential applications outside of the automotive industry. The technology can be used in dangerous mining operations, agriculture, and fire and police departments, in situations or locations where it's too dangerous for a human to drive. There are also applications in the trucking industry. When connected to a driver monitoring system, the technology can also be used to remotely take control of a vehicle if a driver monitoring system detects driver fatigue. This has possible applications for long-haul trucks, to monitor that a driver is alert with their eyes on the road to increase safety. The National Highway Transportation Safety Administration (NHTSA) estimates that up to 100,000 motor vehicle accidents annually can be traced to drivers who actually doze off behind the wheel of their vehicles. According to the NHTSA, in 2015 over 72,000 police-reported crashes involved drowsy drivers. These crashes led to 41,000 injuries and more than 800 deaths. 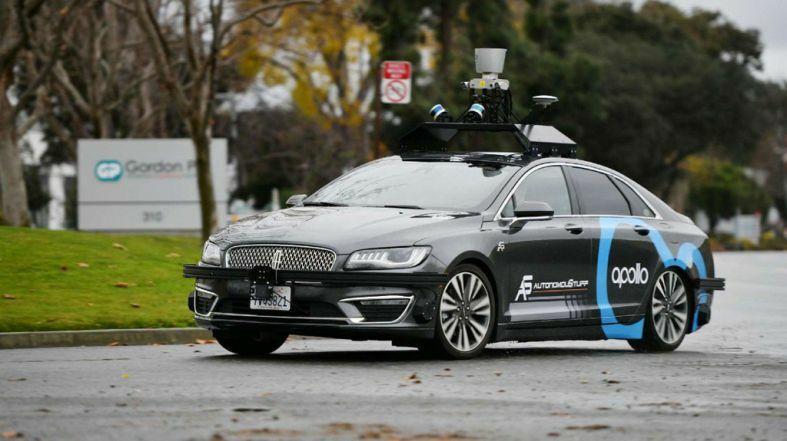 To integrate its technology in self-driving vehicles, Designated Driver announced that its first customer is AutonomouStuff. "AutonomouStuff has outfitted more vehicles for self-driving driving than any other company", Sullivan said. The company has become the go-to company for many companies that need to quickly set up a vehicle to drive autonomously. "We have designed Designated Driver to be best in class, and are especially proud to be working with AutonomouStuff, which provides automakers and suppliers the most cutting-edge solutions for robotics and autonomy." said Papadopol. When the company was founded, AutonomouStuff's primary goal was to significantly reduce the development time of self-driving vehicles, by offering a complete add-on kit to support self-driving. Founder and CEO of AutonomouStuff Bobby Hambrick, was one of the first to develop and bring automated vehicles to market. Hambrick also serves as an advisor to Designated Driver. A self-driving vehicle developed by AutonomouStuff for Baidu's Apollo open autonomous driving platform. In the future, teleoperator services may be included as an option add-on service when AutonomouStuff outfits a vehicle for self-driving. AutonomouStuff will be the distribution channel for Designated Driver's teleoperations technology. "In the future when there are fleets of thousands of autonomous vehicles roaming city streets, there will probably be companies running teleoperation centers for them." Sullivan said. He said that Designated Driver is developing a training program for its future remote vehicle operators. These teleoperation centers might function like secure data centers, offering cost effectiveness for remote teleoperations, as well as keeping the connection between the vehicle and remote operator completely secure. Designated Driver is aiming to become a leading company supplying the hardware and software solutions that vehicles and autonomous vehicle teleoperators will use, with a strong focus on functional safety. Designated Driver is demonstrating its solution in a test vehicle during the annual NVIDIA GTC, taking place this week in San Jose, CA. 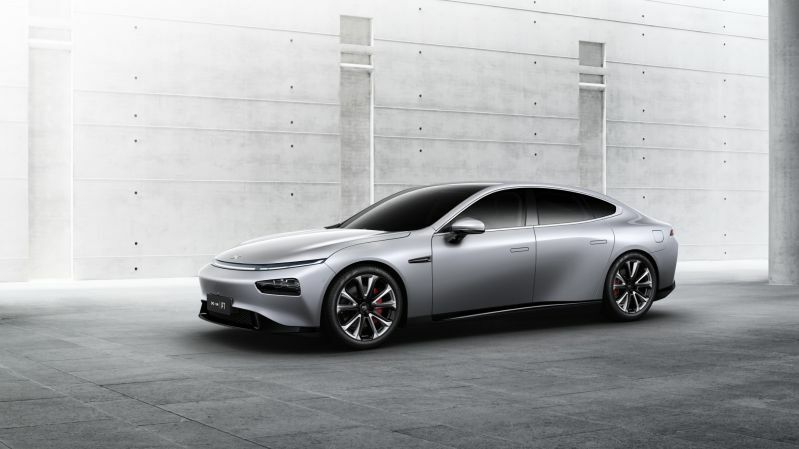 The company will have a test car on-site in San Jose that will be driven by a remote operator at Designated Driver's headquarters 650 miles away in Portland, Oregon.